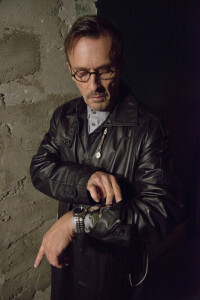 Robert Knepper's Clock King will be appearing on The Flash. 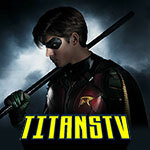 The character of William Tockman “The Clock King,” seen in the Arrow episode “Time of Death,” will be appearing in the seventh episode of spin-off The Flash. 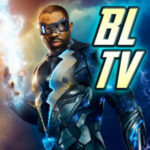 Read more details at our Flash site FlashTVNews!